This segment will be discussing about SQL database errors that compels the need to fix SQL Server database & repair SQL Server database affected with inaccessibility through external tools like SQL Recovery. 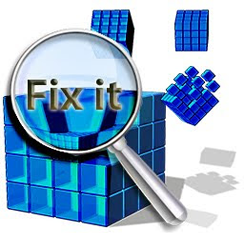 With the help of this tool, you can easily fix database from corruption & repair each and every file from corrupted SQL Server like MDF file, NDF files & LDF file along with entire database such as tables, triggers, functions and stored procedures etc. People today work a lot and due to this huge amount of workload, large number of database also takes place. 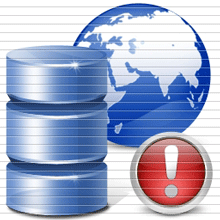 Now, in order to store, create, and manage such bulk sized large number of database a capable application was required. Due to uncountable facilities of MS SQL, it is preferred by millions of computer users engaged in IT industry for proper management of databases. Whether users have to store small amount of database or a huge amount of database with proper way then, SQL Server is the only name that comes in users' mind. Corruption can strike MDF anytime owing to any awful reason. 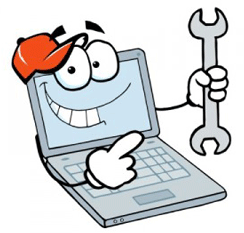 But to repair broken MDF file with ease and perfection, it is necessary to use third party software so that reason for corruption does not remain an issue of concern and SQL Server database with its components can get recovered comfortably. 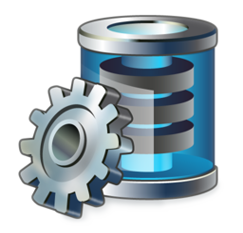 The segment offers information about the need of using an SQL Server database restore program in case your Server is struck with error message 5171 and the section also discusses how to determine a reliable SQL database recovery application. 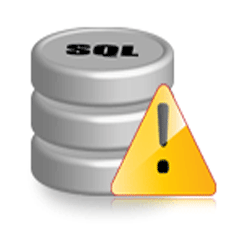 This post is specially written to understand what is Errror 211 in SQL Server and what can be done to remover this Error 211 from the SQL Server database in easy and efficient manner. 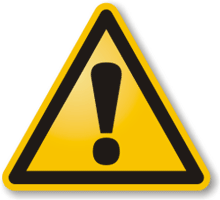 This section is about how to eradicate MS SQL Error 903 fruitfully that happens in SQL Server database sysindexes due to unwanted actions.